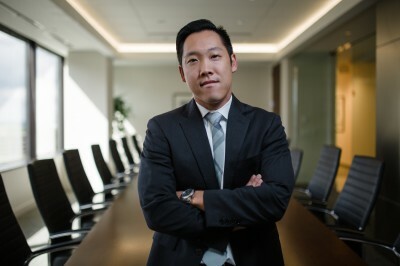 Alexander T. Yun is an associate at Moore & Lee, LLP. His practice primarily focuses on long term healthcare law. Mr. Yun is experienced in all facets of civil litigation, and has significant trial experience in several district and circuit courts within the Commonwealth of Virginia. In his long term healthcare practice, Mr. Yun serves as counsel for healthcare and long term care institutions including privately and publicly owned senior care providers, acute care facilities, and insurers and investment groups. Mr. Yun assists clients with case evaluation, management, and provides risk management services pertaining to claims alleging negligence, abuse, and other matters. Mr. Yun is a member of the Virginia State Bar and Fairfax Bar Association.